Curriculum: Students completing the M.A. English program will take nine required courses and three electives – 46 credit hours – from the program curriculum. Writing Proficiency: All students earning undergraduate or graduate degrees in the CSU must be certified as proficient in writing at the upper-division level. Graduation Writing Requirement (GWR): The CSU-mandated GWR is designed to ensure that students can write proficiently before they enter the workforce. 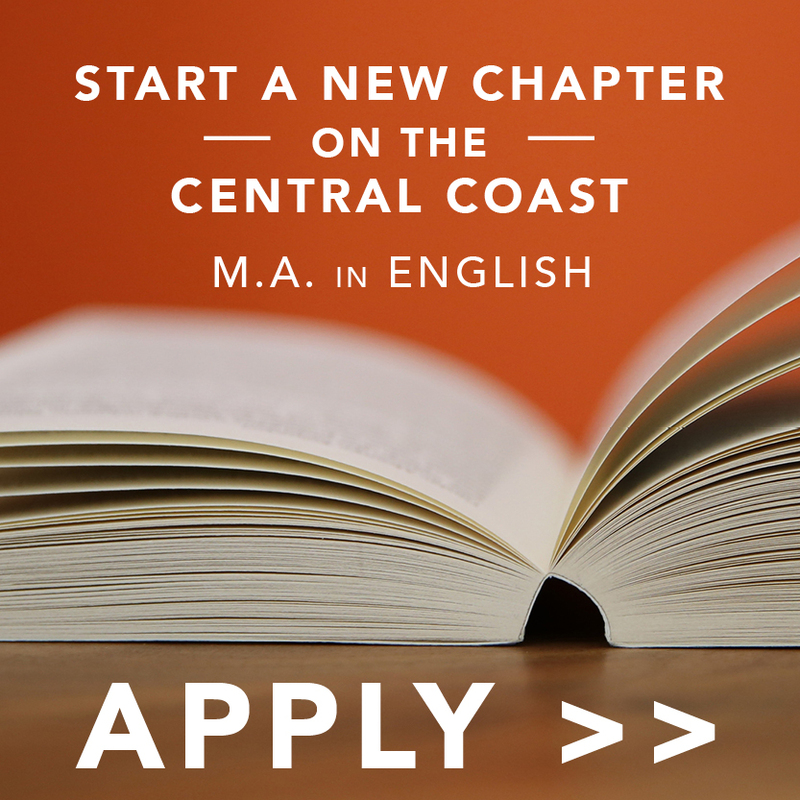 All Cal Poly students must meet this degree requirement before they can be awarded a diploma. Academic Performance: Learn more about GPA requirements, Continuous Enrollment, Educational Leaves and other aspects of academic performance.